Fresh off the release of The Butler, director Lee Daniels might direct another biopic (after Precious; The Butler was loosely based on the life of Eugene Allen, but was not itself a biopic) for his next film. According to The Hollywood Reporter, Daniels is currently in talks with The Weinstein Company, who produced and distributed The Butler, to take on the project. Michael B. Jordan, Marlon Wayans, and Eddie Murphy are all being considered to play the title role. Pryor’s wife Jennifer is also producing the film and has made over 50 pages of Richard’s personal journal available to the filmmakers. 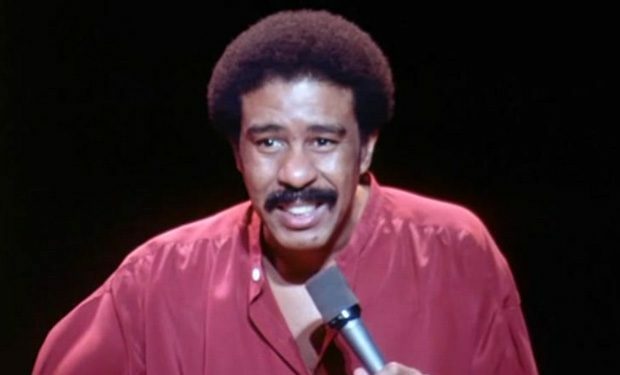 Richard Pryor was an African-American stand-up comedian and filmmaker. Over the course of his lifetime he earned an Emmy and five Grammys. Countless contemporary comedians, including Eddie Murphy, claim Pryor as an influence on their material. Richard Pryor passed away in 2005 at the age of 65. THR believes that the biopic will primarily feature a 30 year old Pryor, which would make the 26-year-old Jordan well suited for the role, and he has worked with The Weinstein Company recently for Fruitvale Station. The 41-year-old Wayans might be the better choice if Daniels wants to cover Pryor’s later years, depending on how well the actors can be aged up or down with makeup. A strong case could also be made for Murphy who, even before Pryor’s death cited him as his inspiration to get into comedy (see the video below, although beware some strong language – it is Eddie Murphy). Regardless of who gets the role, Lee Daniels certainly seems well suited to direct based on his previous experience with both The Butler and Precious.